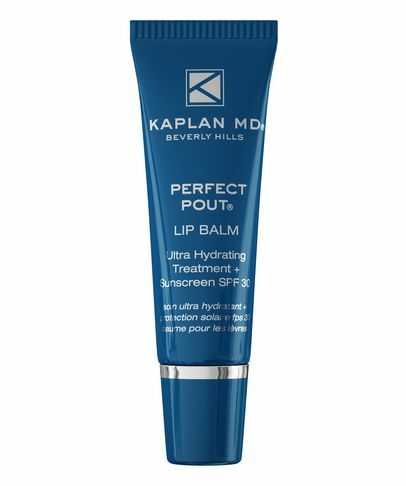 Creator of the bestselling ‘Perfect Pout’ franchise, Dr. Stuart Kaplan is one of Beverly Hills’ leading dermatologists, and has been helping patients achieve beautiful skin for over 28 years. His medical and cosmetic expertise has made him a Skincare Authority for celebrities, models and beauty icons from all over the world. His range of plumping and line-lessening lip treatments have a die-hard, dedicated fan base, while his concise but comprehensive collection of skin care problem solvers is jam-packed with cutting-edge ingredients, to support and restore skin’s youthful strength and radiance. 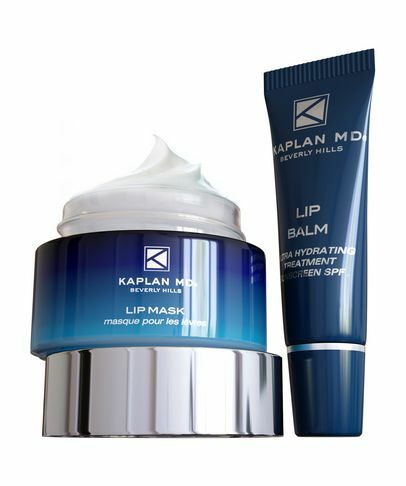 All KAPLAN MD products are paraben, sulphate, phthalate and cruelty-free.